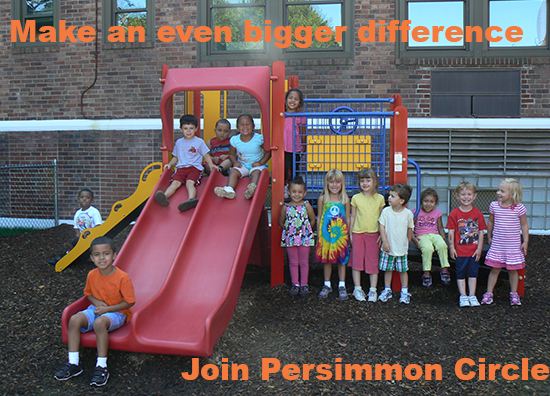 Persimmon Circle recognizes those individuals who make a significant investment in YWCA Hartford Region of $2,500 annually or more. Your investment allows YWCA to provide programs that change lives of women and their families. Your support of YWCA Hartford Region creates opportunities one woman at a time.